PULASKI, Va. - The iconic Goodyear Blimp Wingfoot One will fly over Calfee Park Friday evening during the Pulaski Yankees final home game of the 2018 season and will visit the New River Valley August 23-25 in celebration of the 50th anniversary of Thompson Tire. Wingfoot One is on the tail end of a summer tour that began in May and will conclude with coverage of two games during college football's opening week. Visiting 13 states, the blimp has provided aerial television coverage of the NBA Finals in Cleveland, Ohio; NASCAR's All-Star Race and Coca-Cola 600 in Charlottes, NC; and the PGA Championship in St. Louis, Mo. Thompson Tire's President Fran Echols is heading up the event and is extremely honored to have the Goodyear Blimp and its crew share this meaningful milestone in the company's history. Thompson Tire is also pleased to be able to share the majestic, lasting impression of the blimp in an up close and personal view with the community. 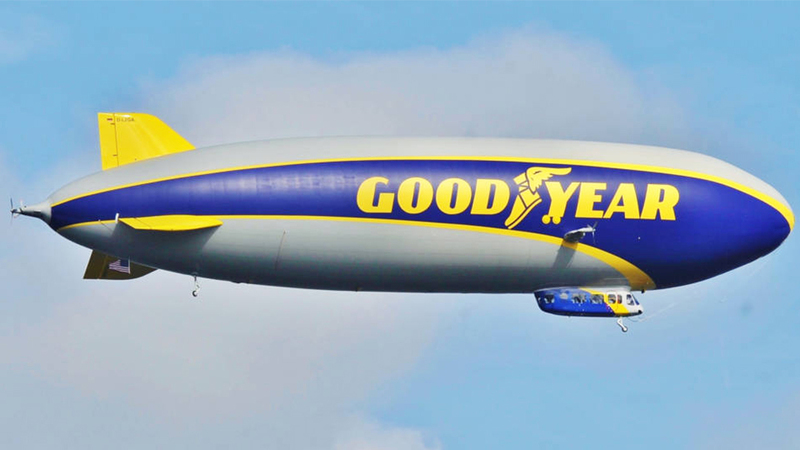 The Goodyear Blimp will fly over Motor Mile Field at Calfee Park from 6 to 8pm Friday evening and will be visible to all fans in attendance at the Pulaski Yankees game. 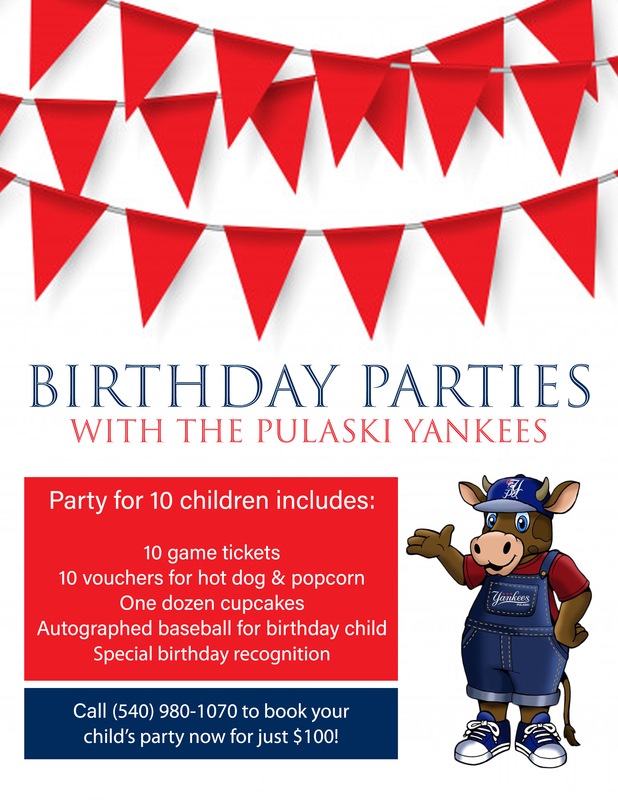 For ticket information, please visit pulaskiyankes.net or call (540) 980-1070. Friday night is also Fan Appreciation Night at Calfee Park with discounted concessions and retail items. Prior to the game, the Pulaski Yankees will honor retiring Appalachian League President Lee Landers with a King of Baseball bobblehead giveaway and a pre-game ceremony.